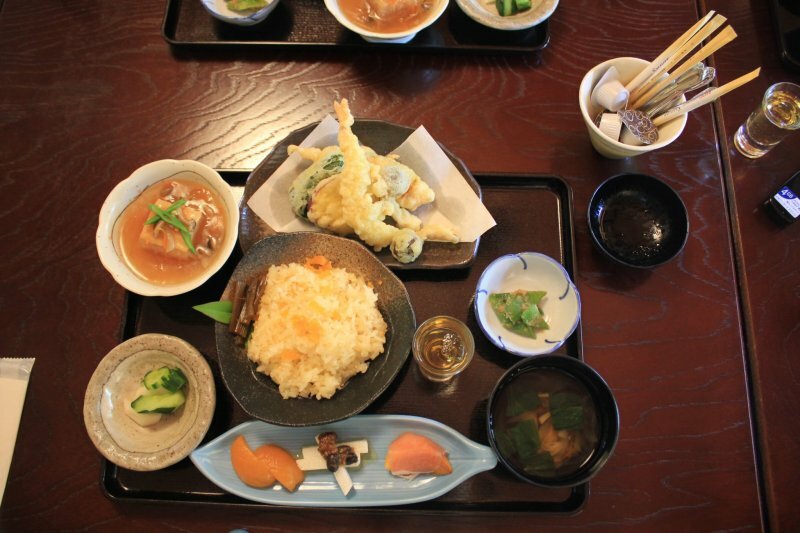 Japanese food lovers know that there is no shortage of culinary options in the cities. But the hinterlands, where centuries-old culture lives on, are often overlooked. These regions, featuring unique local dishes, fresh ingredients, reasonable prices, and unforgettable scenery, should be added to any foodie's list of must-visit places. The Hokuriku Arch Pass, which provides unlimited train travel through the heart of Japan, is the perfect way to sample the flavors that define the country beyond the bright lights of the metropolises. 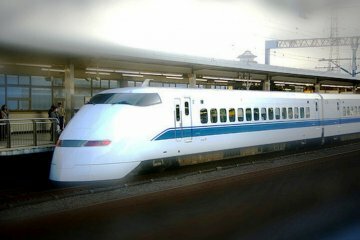 The route connects Tokyo, Kyoto and Osaka and takes you to gorgeous local destinations both in the central mountains and along the Sea of Japan. 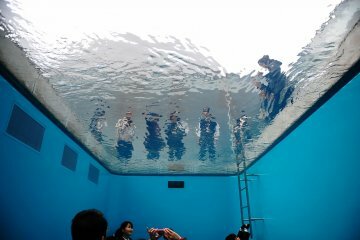 The following is a model course focused on Nagano Prefecture’s Nagano City as well as Ishikawa Prefecture’s Kanazawa City: two areas that offer excellent sightseeing complimented with abundant gastronomic delights. 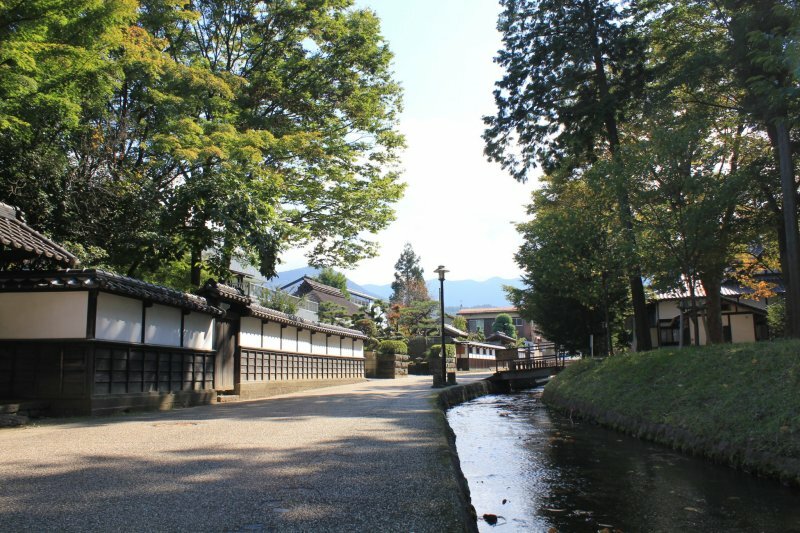 Located slightly south of Nagano City, Matsushiro was—and still is—a proper castle town. 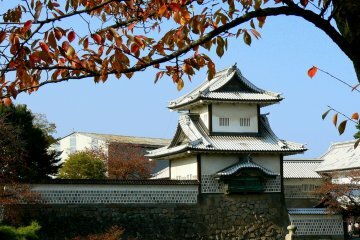 While only the walls of the original castle remain, numerous stately samurai residences are open to the public. 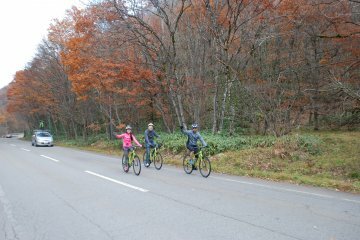 Rent a bicycle to cover more ground or let the bilingual staff at Matsushiro Walker’s guide you around the town’s white-plastered mud walls and original canals, some filled with wild carp. For lunch, stop by Teramachi Shoka, a restaurant located on the grounds of a beautiful old merchant house from the Edo Period (1603-1868). On certain days, Matsushiro locals come in as guest cooks and arrange their own menus, meaning you can enjoy authentic local gastronomy while admiring the quiet beauty of the adjacent Japanese garden. 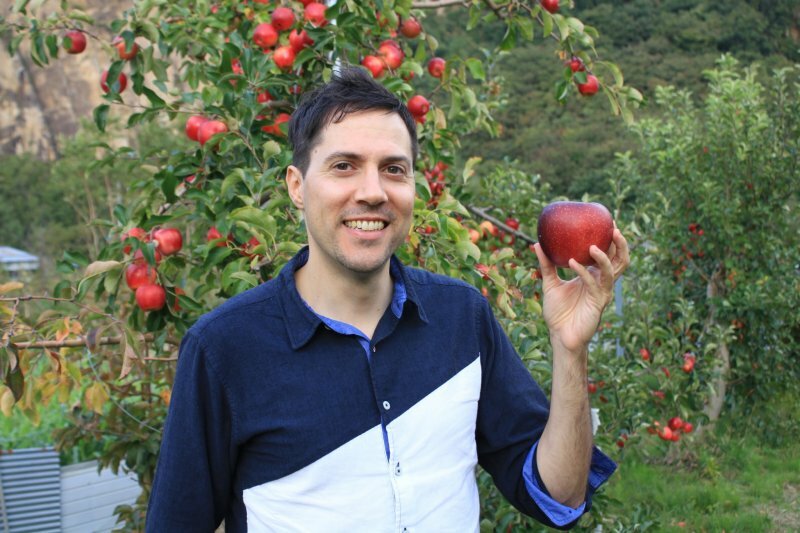 Nagano Prefecture is one of Japan's top fruit-growing regions, with a variety of crops-including delicious cherries, succulent peaches, and crisp apples-maturing throughout the spring, summer, and autumn. You'll see these fruits at local markets, but many of the orchards allow you to pick and taste the them right at the source. The process may vary depending on the fruit and the farmer. Some let you have as much fruit as you can eat there on the spot, while others ask you to pay by weight for what you pick. Nagano is the country’s second-largest apple-producing prefecture, so it’s no surprise that apples are incorporated into many of the area’s specialty sweets … and meats. Some say that feeding apples to cattle produces tender, succulent, marbled beef. 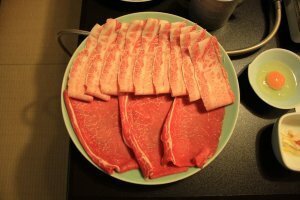 You can check this for yourself in Nagano at Suki-tei, located in the heart of the city, which manages its own cattle farm on which it rears top-class, apple-fed wagyu beef. While Suki-tei’s steaks certainly won’t disappoint, if you’re there on colder days try hot-pot offerings with different types of thinly-sliced beef. These include sukiyaki and shabu-shabu, and you can take in all the flavors while admiring the gorgeous, traditional Japanese-style building. 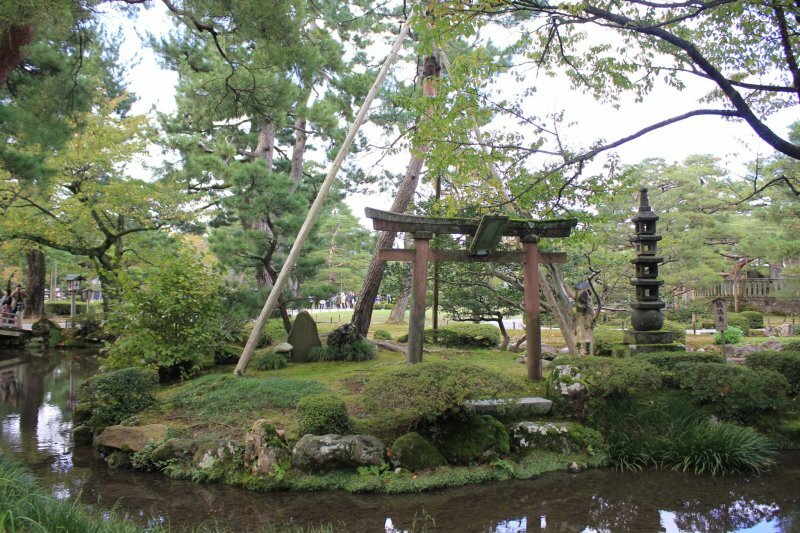 Zenkoji is not only one of Japan’s most important temples, it is also central to Nagano’s very existence. Indeed, Nagano is called a monzen-machi, a town that developed around a temple. Pay homage to the area’s rich history of Buddhism and stay overnight in temple lodgings known as shukubo, which offer simple yet comfortable accommodation with futons on tatami mats. 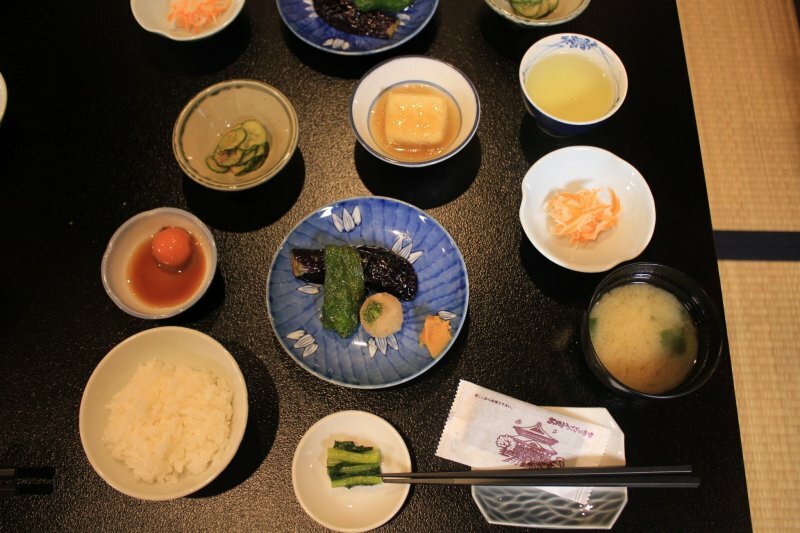 For foodies, the highlight of shukubo is shojin ryori—traditional Japanese Buddhist cuisine prepared without meat or fish (though egg may be included) that boasts strong flavors, such as garlic. Before leaving Nagano, stop by the Midori section of the Nagano Station complex to pick up local souvenirs or sample local specialties. 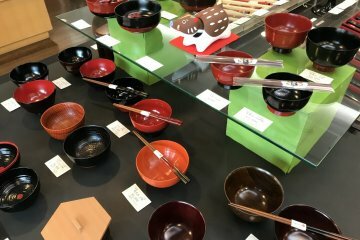 Browse numerous shops appealing to Western tastes that offer packaged goods such as jams and pies, or embark on a mini culinary adventure and try Japanese sweets made from ingredients such as chestnuts and mochi rice. Sake from around the prefecture is available here, too. If you're having trouble deciding what to get, stop by the standing bar and enjoy a sake sampler set for ¥1,000, which gets you three types of sake and a side of pickled vegetables. 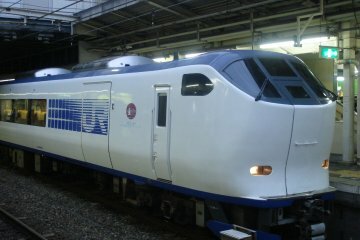 Kanazawa, in Ishikawa Prefecture, is the terminal of the Hokuriku Shinkansen. 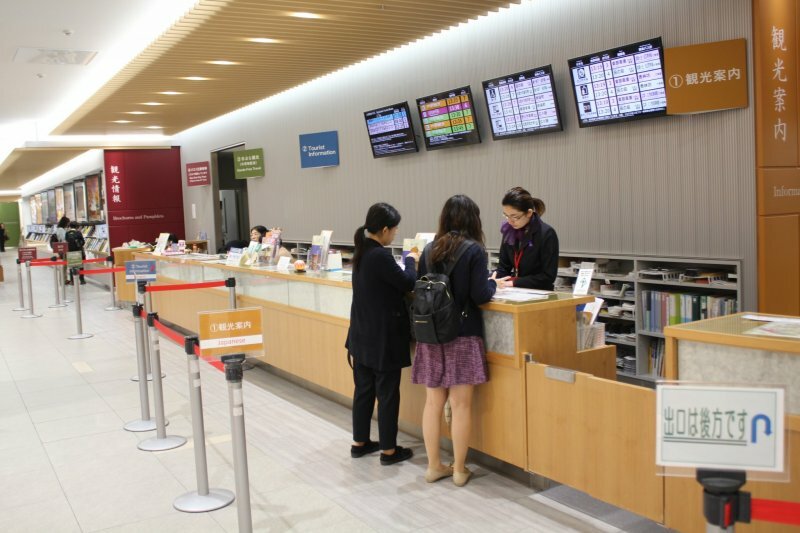 After arriving, it's worth stopping by the information counter just across the concourse from ticket gates where you can take advantage of the hands-free luggage storage service. Have your luggage delivered directly to your hotel and save yourself the trouble of returning to the station to pick it up. You can also grab a one-day bus pass that offers unlimited rides on city buses and even discounts at some participating shops. If you plan on taking the bus at least three or more times in the day, you'll likely get your money's worth. 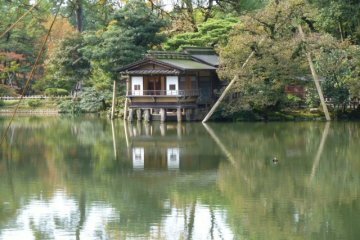 No trip to Kanazawa would be complete without stopping by Kenrokuen, famed as one of the country's top-three Japanese gardens. The expansive grounds offer diverse scenery that is rich in significance. For an additional charge, you can even enter a resplendent palace that once belonged to the feudal lords who occupied the premises. On the other side of Kanazawa Castle Park is the Nagamachi Samurai District, where many fine old residences are preserved. 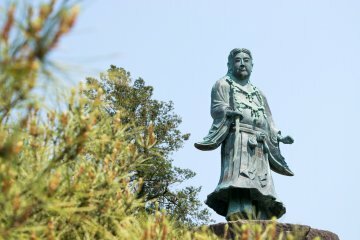 The Nomura Clan Samurai House, with its ornate rooms and a lovely Japanese garden, was once home to a high-ranking lord and offers a fascinating glimpse into life back then. Sake aficionados may want to allot time for a stop at Fukumitsuya Sake Brewery. Founded in 1625, this brewery is the largest in Kanazawa and the 25th largest in Japan. Fukumitsuya prides itself on making only pure junmai sake—meaning no brewer’s alcohol is added—using local spring water. 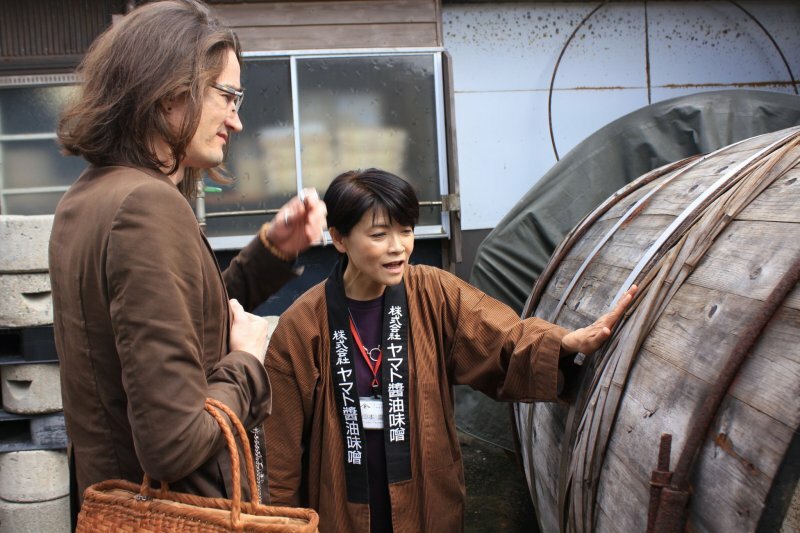 90-minute brewery tours are available in Japanese and English for just 1,000 yen. The tour starts off with a brief presentation about the brewery, after which you will don protective clothing and venture into the brewery itself. 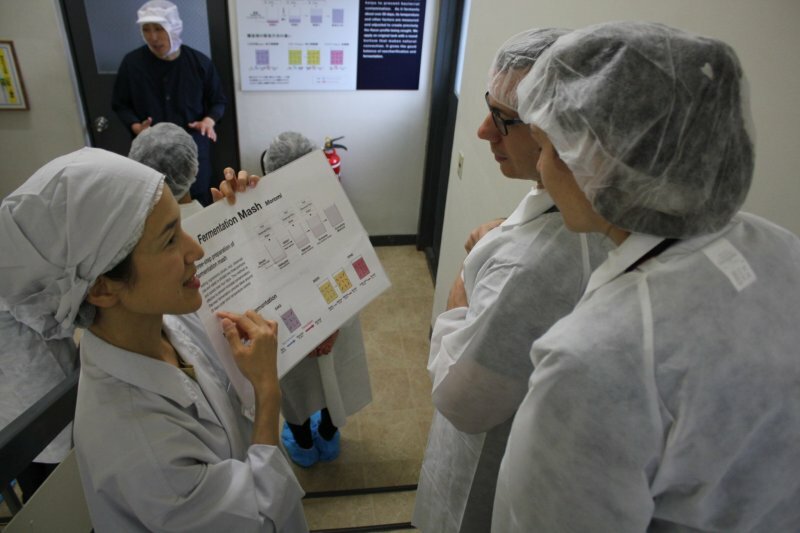 Not only does the guide provide easy-to-understand explanations, informative signs also detail the sake-making process. If you're there in the colder months, you can also get a firsthand look at actual sake being made. Located in Kanazawa’s picturesque Ono district, Yamato Koji Park is a must-visit for anyone interested in learning about Japan’s fermented foods, such as soy sauce and miso. 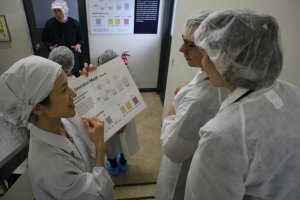 This is a working factory at which numerous fermented products are produced, and the staff are happy to explain how their products are made and the importance of koji mold to the fermentation process. 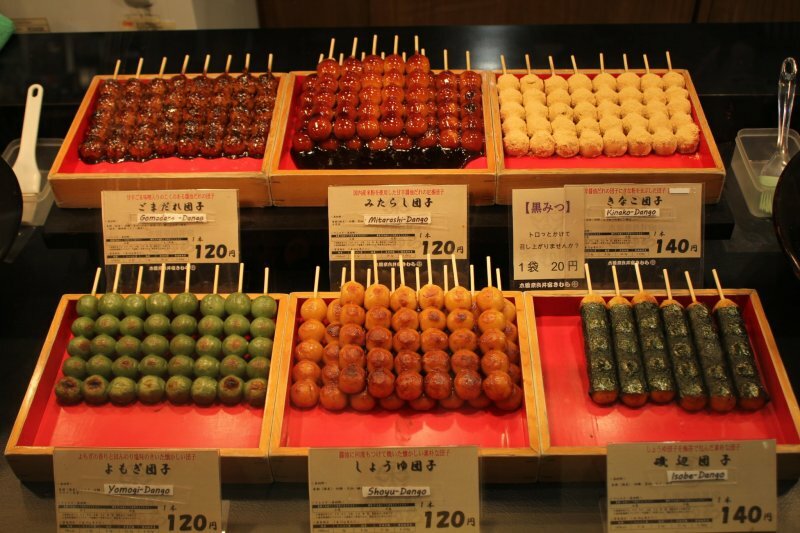 For ¥1,000, staff will guide you in preparing ready-to-use miso-soup balls. This is an easy and fail-safe experience, involving the selection of freeze-dried ingredients to mix and package with miso paste. You'll even get a souvenir miso pack to bring home. As a natural preservative, miso travels well and is permitted for import to Europe and North America. At this point on the tour, you’ve learned about koji and have probably enjoyed a tremendous amount of good Japanese food, so why not try and learn how to make some dishes using the mold yourself? 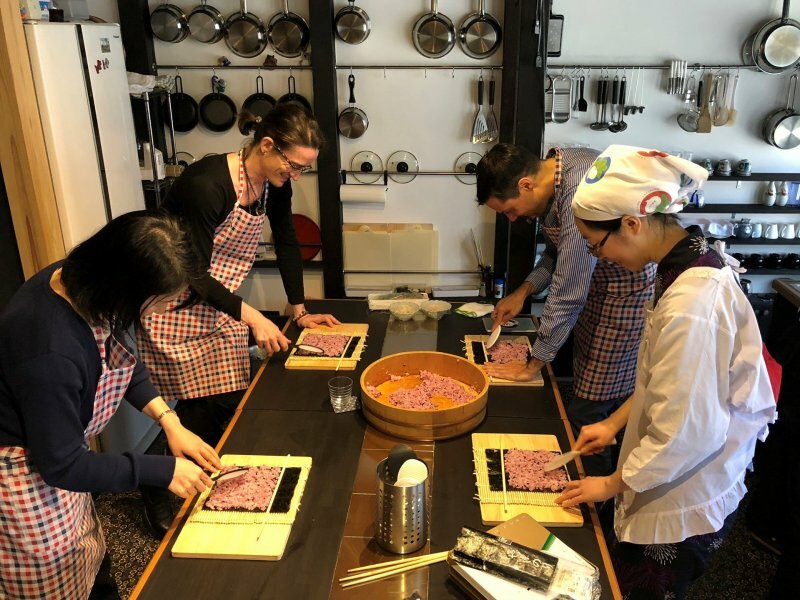 Cooking Studio Kanazawa Salon opened recently as the first and only koji-focused cooking class for visitors from abroad and is situated in a charming old Kanazawa machiya (townhouse). Various courses are available, including some with an option to pick up ingredients at the nearby Omicho Market, where seafood and other produce have been sold for more than 200 years. During the classes, the friendly bilingual staff help you prepare delicious and healthy Japanese recipes. 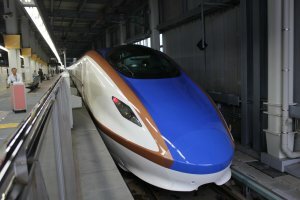 The Hokuriku Arch pass can be purchased within Japan (¥25,000) or outside Japan (¥24,000), but, as is the case with other rail passes, it is only available to non-Japanese travelers who do not reside in Japan. 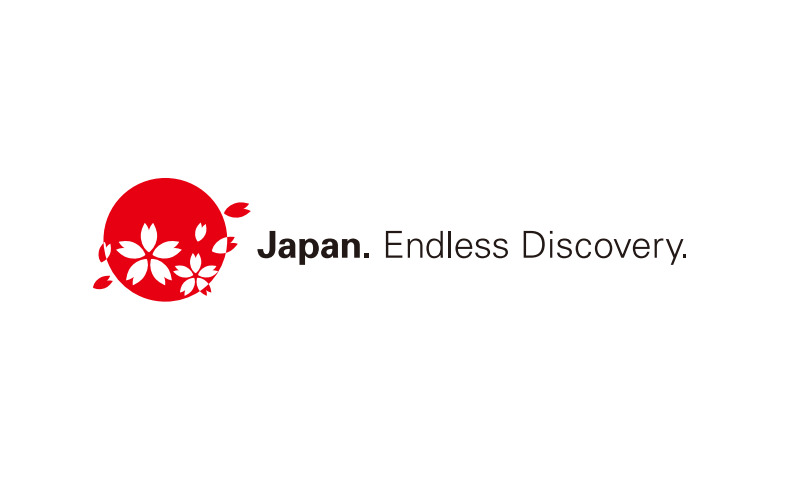 The pass is valid for seven days, including the use of Hokuriku Shinkansen, Limited Express Thunderbird and other local trains, giving you the freedom to follow your taste buds and create your own custom culinary adventure.